As a mainstream media outlet, our primary objective is to serve our readers well and, most importantly, maintain the public’s trust. As journalists, we strive to keep the public’s trust, because it is on the foundation of trust that information is collected and exchanged. The public must trust journalists to provide accurate and valuable information, or the journalists’ works will be neither sought out nor believed. Sources of information must trust journalists to protect their identity, where applicable, and not to misrepresent them or their views. This can be seen as an ethical value, but it is also a pragmatic one: a media outlet cannot do business if it cannot obtain sources or be believed by the public. 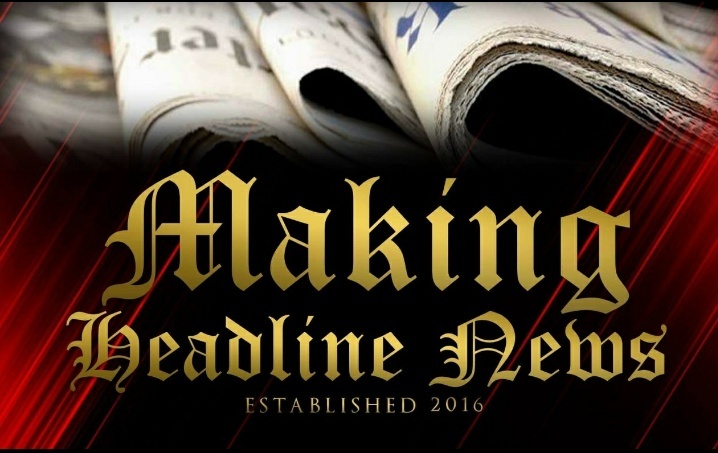 On Thursday, December 8, 2016, longtime journalist Andre Johnson deemed it necessary to carry out his journalistic vision by establishing Making Headline News, a mainstream media outlet that would greatly provide individuals from various walks of life the golden opportunity to generate some much-needed exposure through the media. A unique-designed, media-savvy business venture that was originally started by Johnson on January 28, 2014 in Memphis, Tennessee, exposure through the mainstream media has become an ever-so-popular trend, in large part because, well, everyone has a compelling, inspiring story to tell! This platform undoubtedly allows individuals around the globe to share their success stories. 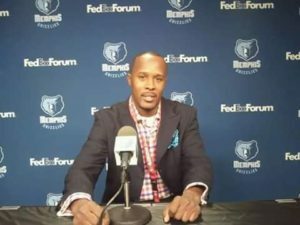 ABOUT ANDRE: Andre Johnson is a longtime sports journalist and a 2000 graduate of the University of the Memphis with Bachelor of Arts degree in Journalism. A native of Memphis, Johnson is a former sports reporter for Memphis Commercial Appeal newspaper and Memphis Sport Magazine. He worked as full-time staffer for The Commercial Appeal from 2000-2002, in which he was the beat reporter for the Memphis Houn’dawgs of now-defunct American Basketball Assocation and the Memphis Xplorers of the arenafootball2 league. He has interviewed numerous sports personalities, most notably Archie Manning, LeBron James, George “Iceman” Gervin, Issac Bruce, Laila Ali, Vince Carter, Paul Westphal, Phil Jackson, Ken Hamlin, Cortez Kennedy, Michael Oher, Kobe Bryant, Chris Douglas-Roberts, Marc Gasol, Dwight Howard, James Harden, Patrick Willis, Stanley Morgan, Dirk Nowitzki, Rick Carlisle, Mark Cuban, Carmelo Anthony, Stephen Curry, Kevin Durant, Rudy Gay, John Force, Lamar Odom, Alexandra Stevenson, Derek Fisher, Penny Hardaway, Phillip Rivers, Colin Kaepernick, Jim Harbaugh, Tyreke Evans, Kirk Ferentz, and O. J. Mayo, among others. To reach Johnson, send email to: memphisgraduate@yahoo.com. Also, follow him on Twitter @AJ_Journalist.